Howard is a vice president at FoodMinds, a division of Padilla, in Chicago. His areas of expertise include global food and nutrition affairs, influencer and health professional engagement and nutrition communications. He is adept at translating and synthesizing nutrition research and food policies to build strategic nutrition and health programs. 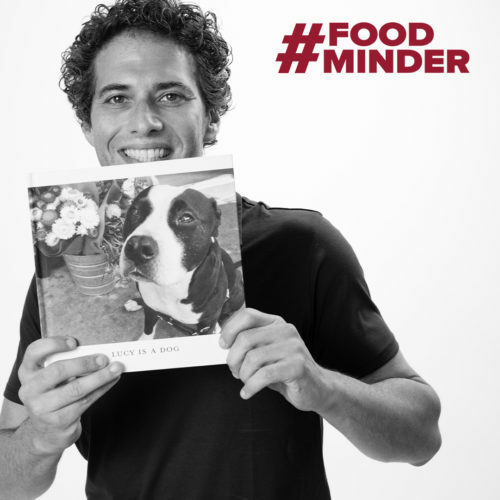 Howard completed his bachelor’s degree in international business from George Washington University and his master’s degree in nutrition communications from Tuft’s University, Friedman School of Nutrition Science and Policy. He also completed a one-year dietetic internship at the University of California, San Francisco Medical Center, where he was the recipient of the Hisaye Mochizuki Award for public speaking. Getting paid. Ha! OK – client recognition for a job well done. It’s very satisfying to know that the work set forth in the beginning of the year actually accomplished what it was supposed to, and when the client recognizes this too. What food is always on your mind and why? Chocolate – do I need to say more? What are three things on your bucket list? Dive the Galapagos; Volunteer at Territorio de Zagauates – the largest dog sanctuary in the world, located in Costa Rica; skydive – accomplished, New Zealand, 2016! What career would you choose if you had an opportunity to switch jobs for one day? What’s the best piece of career advice you’ve received? Always be solution oriented. Don’t raise an issue without having a possible solution in mind – regardless of whether or not it’s the right solution. © 2019 FoodMinds. All Rights Reserved. FoodMinds is a division of Padilla.